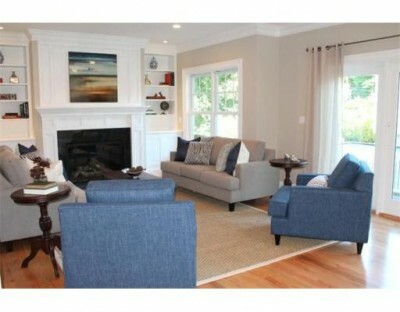 ← Cost/Benefit Analysis: Is Home Staging Worth The Money? Ever wanted to start your own business? Maybe you’ve always loved to decorate, but never thought you could make a career out of it. Or maybe you’re a creative individual who always wanted to go back to school but never found the time. Either way, it’s time to branch out into something new, especially a career that can propel you to success in a very short time—home staging. 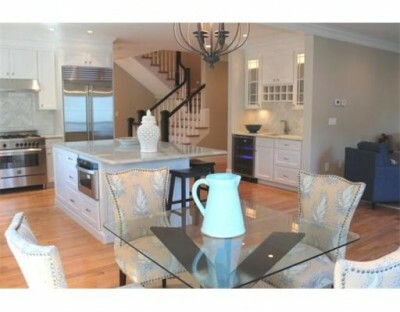 Moreover, there has never been a better time to enter the field of home staging and redesign. AOL career guru Marty Nemko listed home staging as “one of the best jobs for 2013 and beyond” in January of 2013, calling home stagers “a de rigueur part of preparing a home for sale.” Home values are on the rise; the NAR’s stats show that almost 20% more homes sold in 2013 than 2012, and the median price of a house in the United States is up 10%. Sellers and agents have caught on to the home-staging trend, thanks to social media sharing sites such as Pinterest and Houzz, and are relying on professional home stagers more than ever to give their clients an edge-up. According to an April 2014 Zillow survey of real estate agents, hiring a professional home stager was the second highest-listed top home improvement project for sellers. If you are considering a new career and love to decorate, home staging could be your path to success, and there is no time like the present to enter this lucrative field. Kara offers a unique dual-designation course, culminating in certifications in both home staging and interior design, in New York City only. Her next six-day class runs from September 15-20, in New York City. Call 1-203-733-3037 today, as spaces are limited.